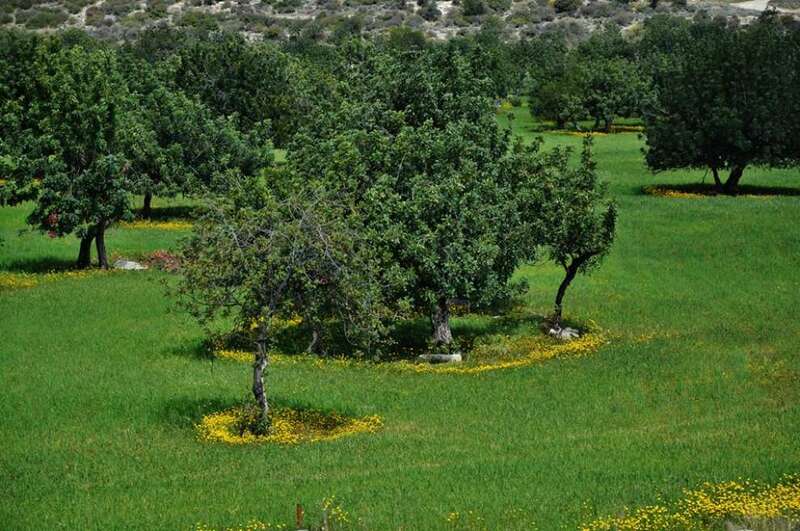 The village of Kolossi is a village of Limassol which is about 11km away from it. In 1191, the King of England Richard I the Lionheart, while taking part in the 3rd Crusade and was heading for the Holy Land, he captured the island from the Byzantine Commander Isaac Komnenos. Later he sold it to the Order of the Knights Templar, and they to imposed heavy taxes on the residents who rebelled in order to repay it. After the massacres that followed, they returned it back to Richard. Then Richard sold it to the French noble and retired king of Jerusalem, Guy-de-Lusignan, who brought with him many knights, noble and military battalions, to which he was given large land and privileges to establish the feudal system. Cyprus was separated into feuds and the region of Kolossi was given to the count Garinous-de-Colosse, a French noble. It included about 60 villages, and occupied an area from the fertile plain of the estuary of the Kourris River to the outskirts of Troodos. 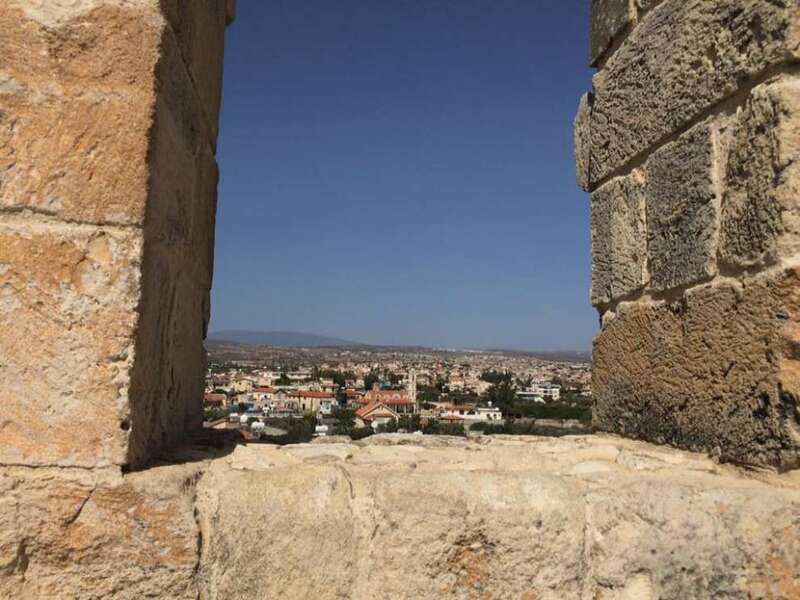 In 1210, King Hugh I of Cyprus, granted Kolossi to the Order of the Knights of St. John of Jerusalem, who built the castle of Kolossi in the south of the village. 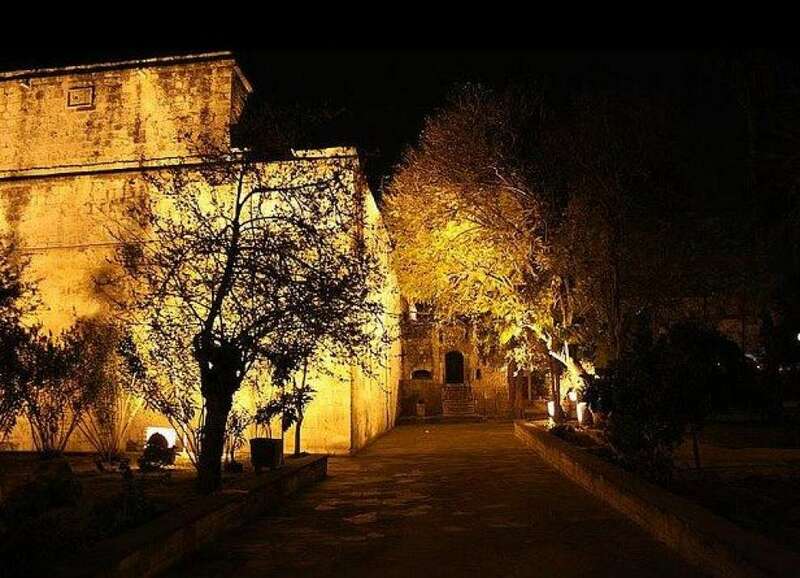 Taking a walk in Kolossi you will find that it has many churches and chapels. Close to the fortress of Kolossi there is a Byzantine stone church of Agios Eustathios building of the 12th and 15th century. 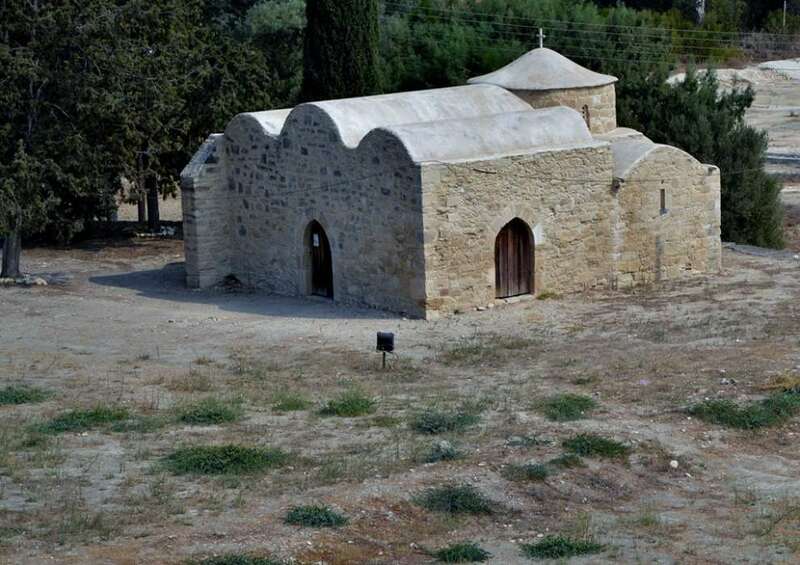 In the 15th century, the Order of the Knights of Saint John, converted the old Byzantine church of the 12th century into a temple of their own worship, giving it the name of Saint Eustathios, due to the military status of the Saint and its Latin origin. 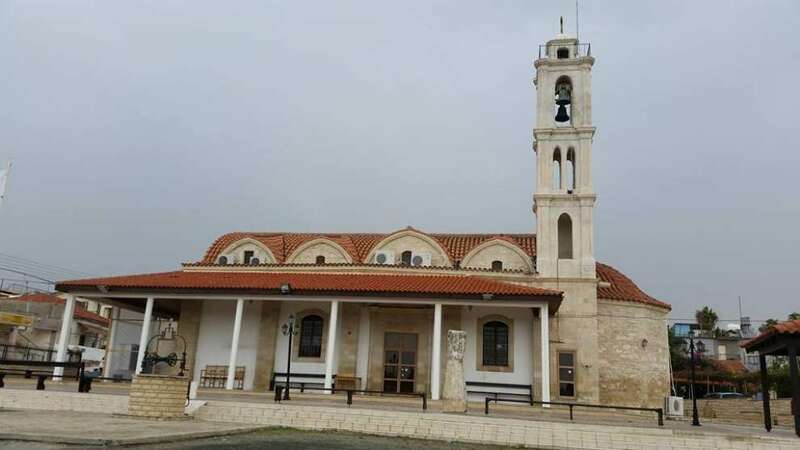 In Kolossi there is also the main church of Apostle Loukas, which dominates the centre of the village and dates back to 1850 and was preserved. It is worth mentioning that near the sea and above the rocks, nature has created a large cave. 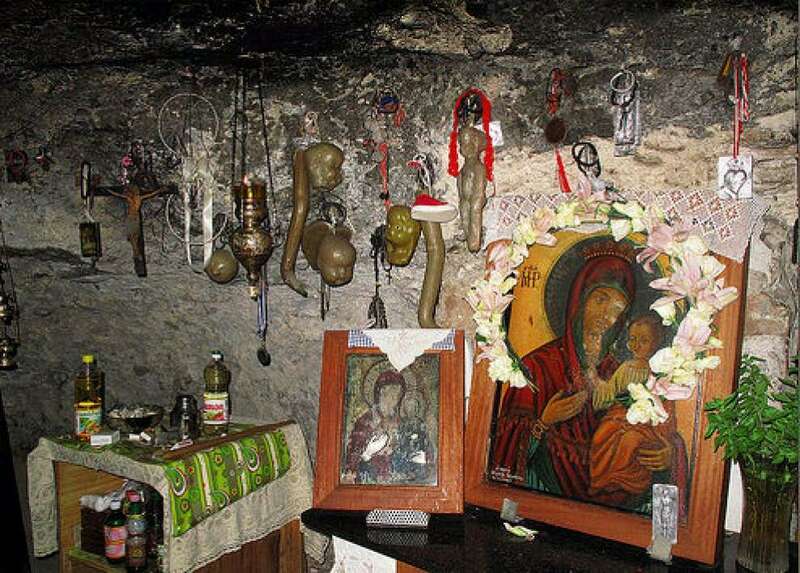 Inside the cave a small chapel is found, with the name "Panagia Vounarkotissa" and it is located to the north of the community of Kolossi. The name of "Panagia Vounarkotissa" means Holy Virgin of the Rock. 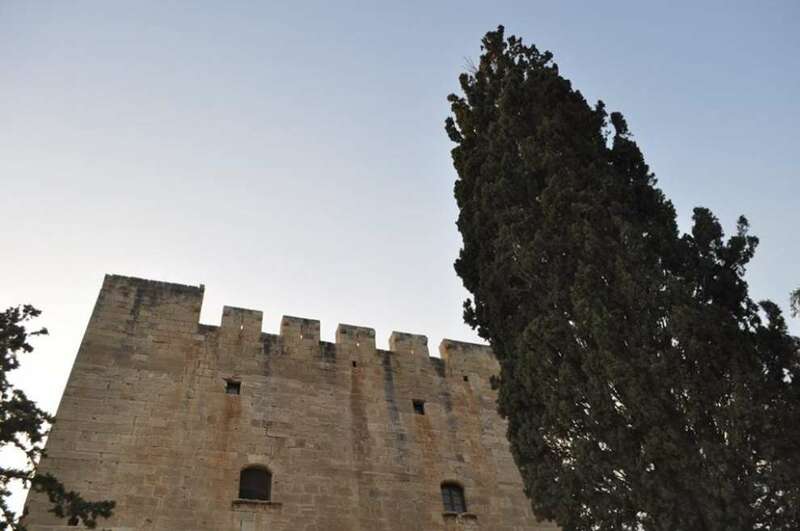 In addition, in Kolossi you will find monuments of heroes dedicated to Andrea Onesiforou and Socrates Neophytos Socratous at the entrance of the village. You will also see the monument of hero Anthony Polykarpou from Kolossi, who was slaughtered by the Turks in Varosi in the 1950s. It is noteworthy that in Kolossi there is a great Olive Oil-Museum, the ruins of a Mill at the east of the Kolossi Castle, dating from the 14th century, to the north are the ruins of the watermill and the aqueduct, while the millstone is found unused on the eastern side of the Mill. The population of Kolossi shows significant fluctuations according to the censuses that took place in Cyprus since 1881. More specifically, in 1881 Kolossi had 389 inhabitants, which were reduced to 355 in 1891. In 1901 they rose to 374 and to 445 in 1911, to decreased in 1921 to 411, and in 1931 to 392. In 1946 they rose to 546 and followed a significant increase in the population that lasted until today. According to the 2011 census, the population of Kolossi was 5,651 inhabitants. Kolossi was one of the most important sugar producing regions in the past years, with extensive sugar cane plantations and also produced fine wines, especially Commandaria. The inhabitants of the village in the past years were mainly engaged in agriculture and cultivated citrus trees, olive trees and vineyards. They also worked in the rearing and processing of sugar cane. Today, especially the older generation, are engaged in agriculture and livestock farming.